In Mbeya City, Tanzania, micro-, small- and medium-sized enterprises (MSMEs) lack opportunities to meet, network and identify business deals with other MSMEs, agricultural input suppliers, millers, food processors, business development service providers (BDSPs), financial institutions, youth and women leaders, traders and insurance companies. 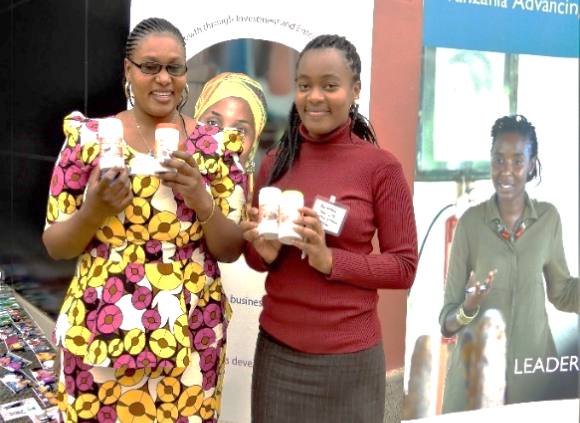 In order to build an environment where these connections thrive, five USAID-funded programs organized a business-to-business forum between 14-15 November 2018 in Mbeya City. 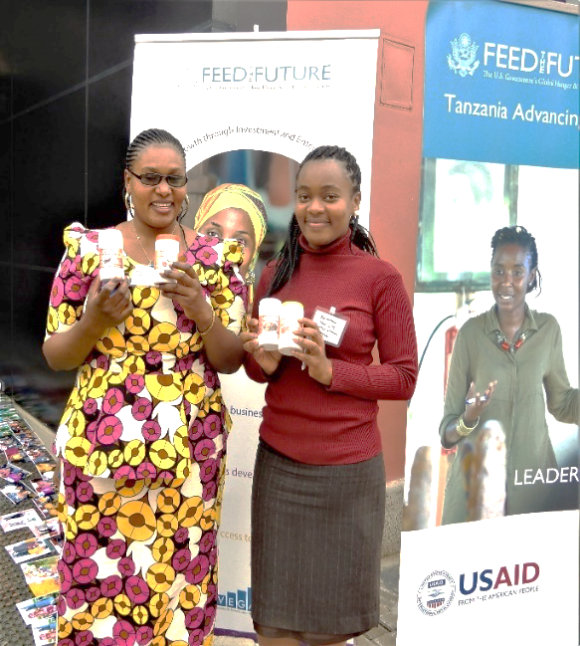 The programs involved in the organization of the event included the Feed the Future Tanzania Enabling Growth through Investment and Enterprise Program (ENGINE), Advancing Youth, NAFAKA, Mboga na Matunda (MnM) and WARIDI. Over 130 people representing over 60 private sector organizations attended the event and used the opportunity to discuss potential business opportunities, both formally and informally. Participating in and organizing the event supports ENGINE’s mission of promoting a business-enabling environment in Tanzania by linking MSMEs with business development service providers and other private sector resources. Since the event occurred in November 2018, 27 MSMEs have formally worked with agriculture input suppliers, other youth and women leaders, millers, processors and financial institutions that they met through the event. 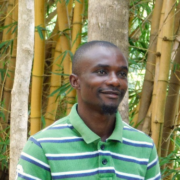 Their successes include newly- formalized partnerships, newly identified market channels for food processing identified, additional agri-business skills, access to market research on vegetables, packaging improvements, gaining business skills and developing business plans, employing new marketing strategies, and additional distribution channels. As a result of their participation in the event, BSDP participants have reported that they have found 16 new clients and provided them with the following services: three business plans, nine marketing and promotional skills development training, two accounting and recording-keeping training, one finance training and one micro-finance training. In total, ENGINE BDSPs made business deals in excess of 30,000,000 at the end event. Attendees also expressed a desire for additional forums to better educate themselves in BDS, and to network with others to improve their operations and market opportunities. ENGINE’s participation in the organization of event is reflective of its and other implementing partner’s commitment towards building a strong private sector in Tanzania.